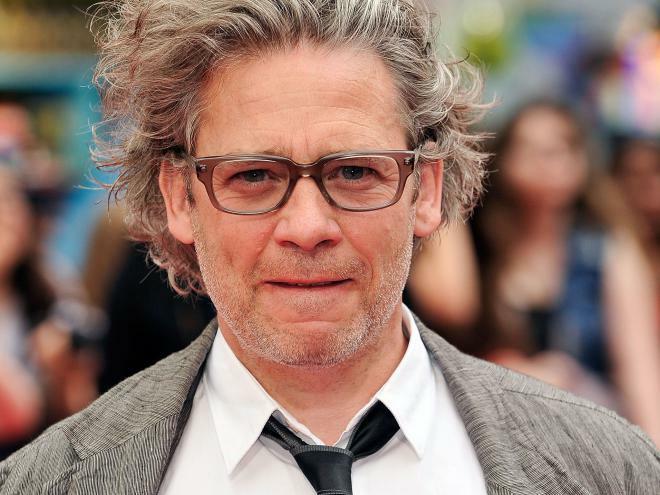 Dexter Fletcher (born 31 January 1966) is an English actor and director. He has appeared in the Guy Ritchie film Lock, Stock and Two Smoking Barrels, as well as television roles in such shows as the dramedy Hotel Babylon, the critically acclaimed HBO series Band of Brothers and earlier in his career, the children's show Press Gang. He also had a short lived stint at presenting, with the third series of Channel 4's GamesMaster in 1993 and 1994.